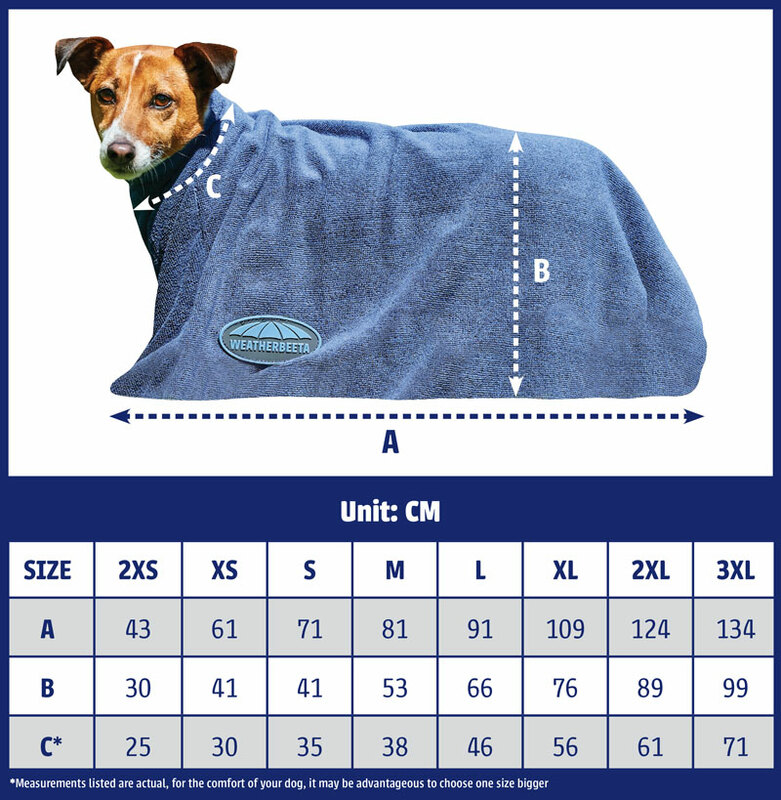 Standard Neck Lite Turnout Rug. Repel shell coating thats both waterproof and breathable. 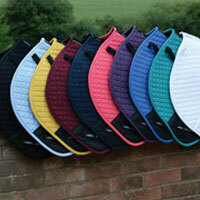 Full embrace wrap for huggable fit with concealed Ezi-buckle closure for optimum safety in the field. Memory foam wither relief pad adds comfort and lifts the rug off the wither reducing rubbing. Freedom system featuring cupped shoulder dart with forward position gusset for the ultimate freedom of movement. 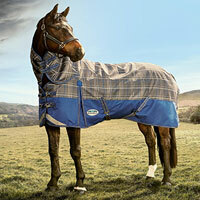 The WeatherBeeta ComFiTec Premier Free Standard Neck Lite Turnout Rug has many comfort features whilst offering freedom of movement. 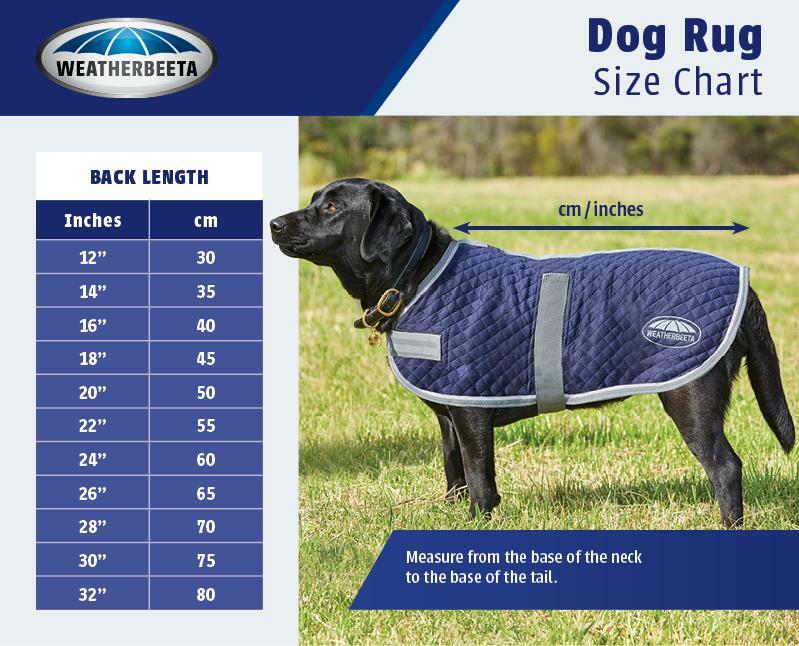 It has a super strong and durable 1200 denier triple weave outer with a repel shell coating, making it both waterproof and breathable. With a warm 220g polyfill it has a full-embrace wrap for a huggable fit with concealed Ezi-Buckle closure for optimum safety in the field. The elasticised & padded removable leg straps, secure and padded for a comfortable fit, whilst the memory foam wither relief pad contours to the horse's shape and lifts the rug off the withers/mane to prevent rubbing with 100% boa fleece padding for the ultimate comfort. New reflective stripes on front chest each side and on tail flap for extra visibility. Also features quick clip front closure, cupped shoulder darts, full wrap tail flap and twin low cross surcingles.